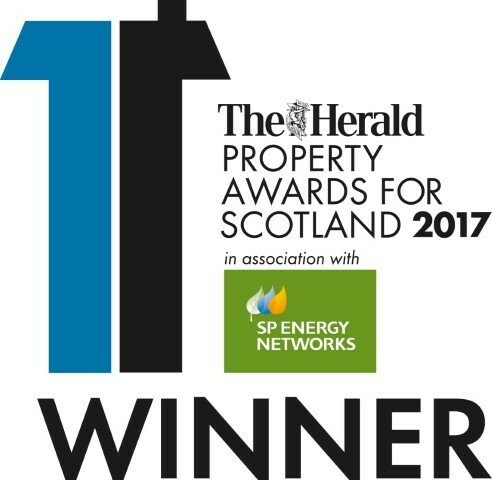 Avenel Plot 2 (Designed by Adam Architecture with Thomas Robinson Architects as Executive Architects) wins Luxury House of the Year at the Scottish Home Awards and was a finalist in the Herald Property Awards 2012. For more details of this project please click here. 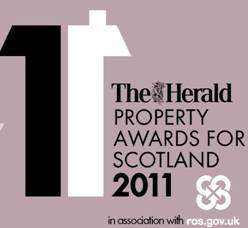 Avenel Development (Designed by Adam Architecture with Thomas Robinson Architects as Executive Architects) is a Winner in the Herald Property Awards 2011. Highly Commended in the UK Property Awards. 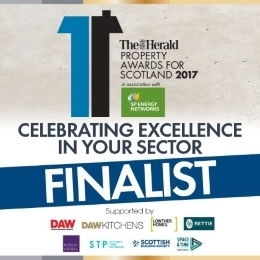 Finalist in the Scottish Home Awards in 2011.